Drogba has returned to Chelsea FC, a club close to his heart and that he enjoyed success with when he last played there. 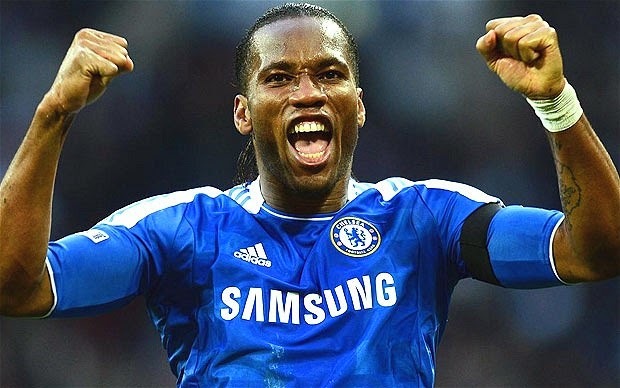 He is an icon to Chelsea supporters and most know everything that there is to know about the Ivorian forward, I am hoping to bring you five less know facts about Drogba that perhaps not even the biggest Chelsea fans would know. Here are the 5 less known facts about Drogba. His mother gave him the nickname of “Tito”. When he was small his mother would call him Tito, the nickname came from a strong admiration she had for the President of Yugoslavia, Broz Tito. He was sent to live with his uncle in France at the age of 5. His parents sent him to live with his uncle Michel Goba, who was a professional footballer when Drogba was only 5 years old. He returned to his family in Abidjan three years later because he missed his family, but he would move back to France when his parents lost their jobs as bank workers. He would reunite back with them in 1993 when his parents move to a suburb of Paris. He is the most expensive Ivorian player in history. In the summer of 2004, Drogba signed with Chelsea for $40 million. The move would end up being worth every penny for the London club that would end up winning the title that same year, 50 years after their last win. Chelsea hasn’t looked back since. The partnership of Chelsea and Drogba is back once again on the fields, and everyone involved desires the same results as in 2004. 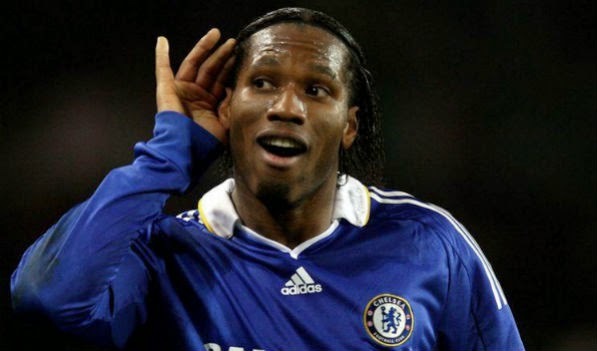 Drogba was the first African player to score 100 Premier League goals. In March of 2012 he scored his 100th Premier League goal in a victory over Stoke City. His 100th goal made him the 22nd player ever to achieve that landmark and the first African player to do it. Drogba has used his public image to help the peace process in Ivory Coast. In 2006, after Ivory Coast qualified for the World Cup, Drogba made a public plea to armed forces in his country to lay down the weapons and work on a peaceful resolution. This happened during the tail end of the civil war.